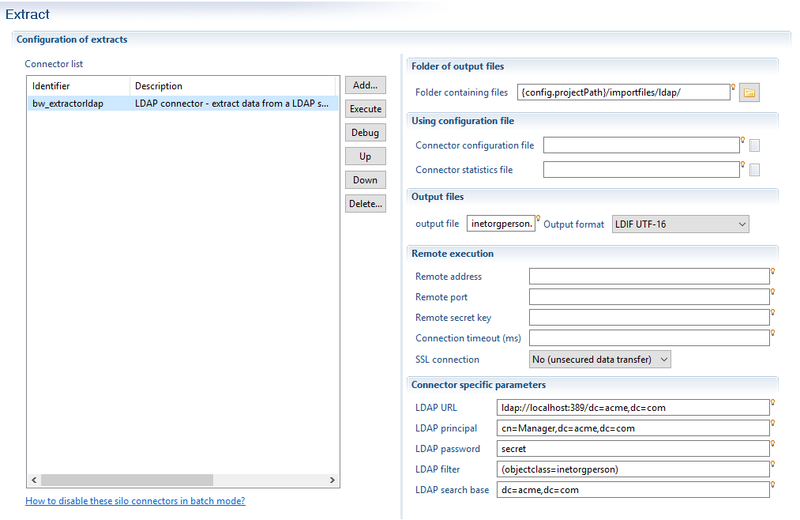 This add-on is a LDAP connector, it helps you to extract data automatically from a LDAP directory in order to fulfill the Brainwave data model. 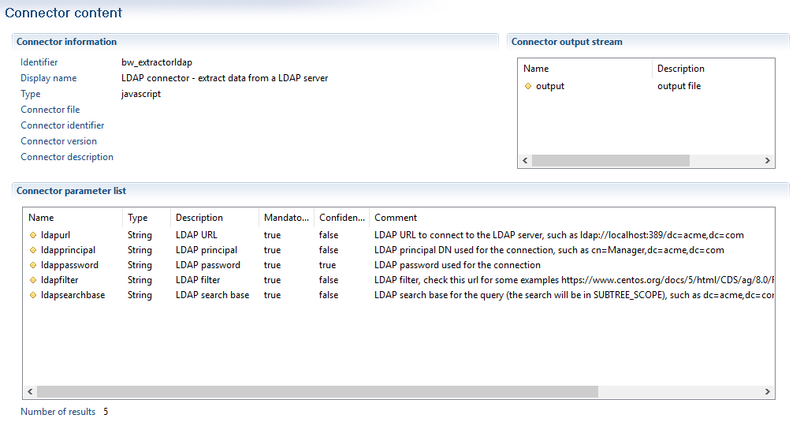 Configuration is easy: You just have to point to a LDAP directory and to write down a LDAP search request. 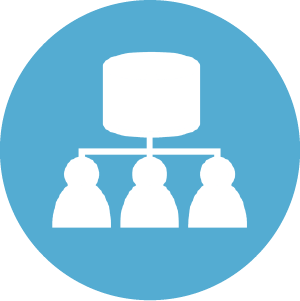 Data is automatically extracted and retrieved to the Brainwave server as a flat file in LDIF format.